Pumpkin Spice season is here! 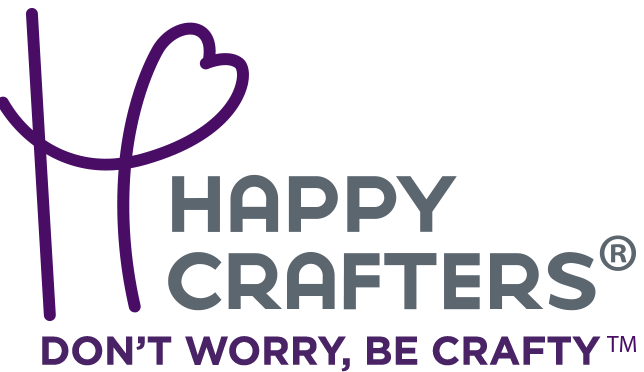 What better way to celebrate than to download free cut files that include commercial rights and use them to decorate everything! 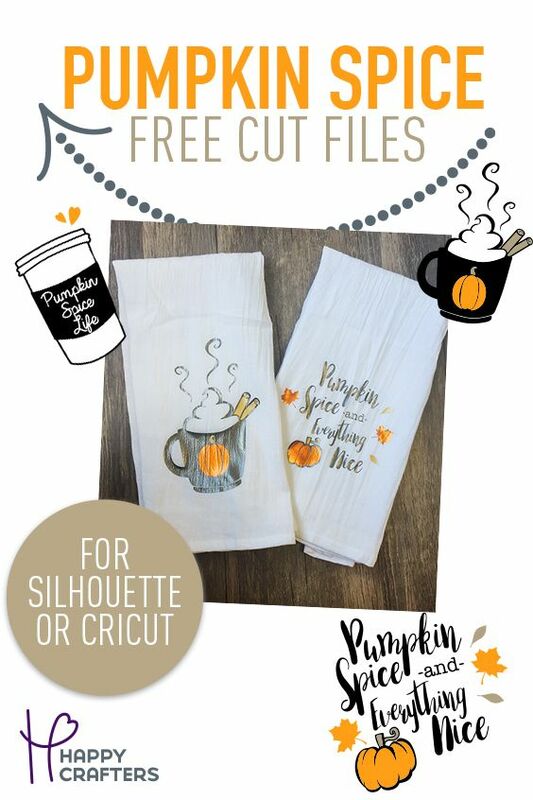 We used the files included to make these adorable tea towels using our Silhouette Cameo 3, Metallic Autumn Leaves HTV, Metallic Gunmetal, and Metallic Gold! Download your free cut files by entering your email below! Then share them on Facebook, Instagram, and Snapchat with us. Download Your Free Cut Files!